NRA; Right thought but wrong timing? Dear readers, today I would like to touch on something more sensitive. I am sure most of you have heard of the Sandy Hooks Elementary School shooting in Newtown, Connecticut. Just a brief summary of the tragic incident, the shooting left 20 students and 6 adults dead. Their deaths sparked off a debate on whether gun control in the USA should be tougher. With many people supporting the side of strengthening gun control, the biggest gun rights group the National Rifle Association (NRA) is supporting the other side of the debate. However, whether gun control should be stepped up is not the point of this article today. I would like to talk about the recent release by NRA of a target-practice app. 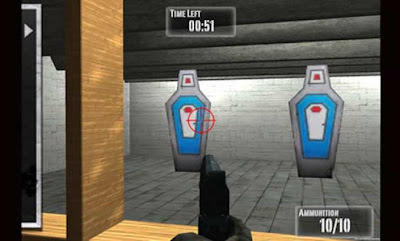 The app is basically a target range, allowing the player to shoot at targets with different firearms. 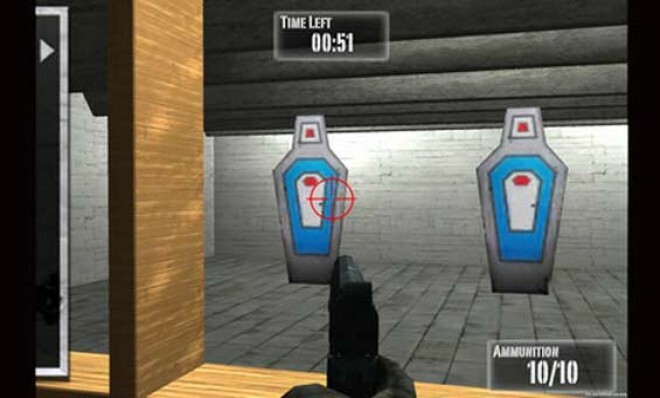 The game also provides safety tips on how to handle your firearms, legislation updates and educational materials. I have no objection to this game and what it does. It is perfectly fine for the NRA to release a app to educate the public about important facts. However, is this really a perfect time to release this app? This app was released on the 13th of January. Just 1 month after the shooting at Sandy Hook on the 14th of December. My opinion is that NRA needs to think of the public and the people who are still healing from the hurt they experienced a month ago. Furthermore, having the app released at this timing will not just only cause hurt to the families of the victims, but also damage their reputation with the general public. There have been petitions raised to Apple to take down the app. What the NRA could have done was to release the app later in the year and that instead help them in their cause of promoting gun education over gun rights.